I've just returned from a workshop on Writing Through Technology at Bard's Institute for Writing and Thinking. Throughout the week we examined various methods of digital storytelling (video essays, podcasts, digital poems, blog posts enhanced with hypertext and media), and, of course, we were also tasked with creating our own piece of digital writing. Like many of my classmates, I spent a few hours on false starts as I explored different digital tools. I considered iMovie, but felt it would be too time consuming to use given the constraints of my English curriculum. Blogging and Tweeting were appealing options, but as my students and I already do quite a bit with those mediums, I put them aside in search of something that would be new to them and me. 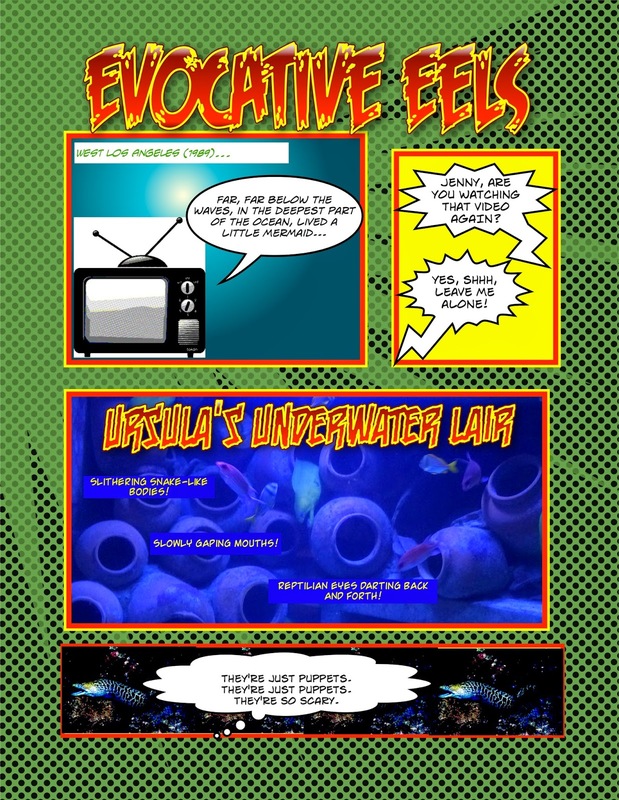 As I thought back to my first year of associate teaching with Monica Edinger, I remembered a project she led in her 4th Grade classroom using ComicLife. It was easy to download a free trial of the app to my laptop, and even easier to sort through their modular and customizable templates, fonts, captions and word art. 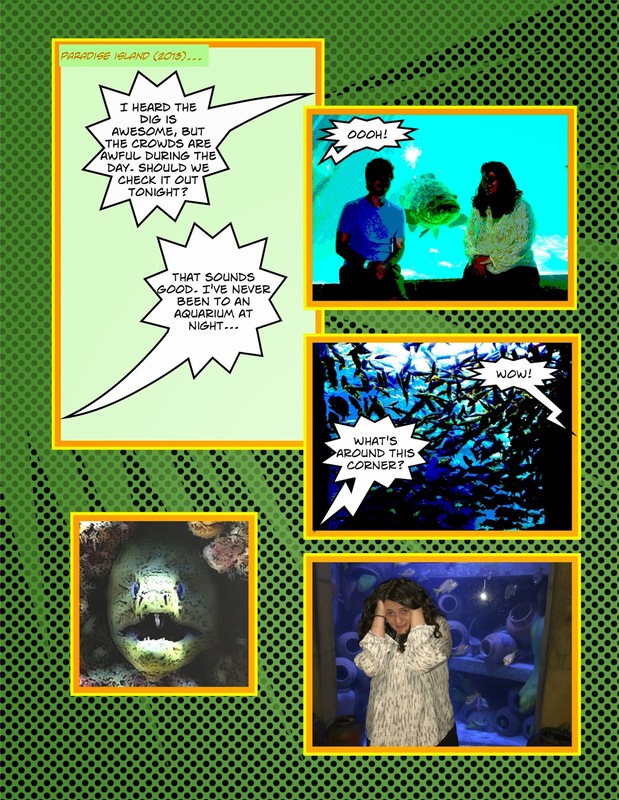 ComicLife allows users to incorporate a variety of images (personal photos, drawings, images from the web, snapshots from the laptop's camera) into the pages, and users can create text boxes and speech bubbles as they see fit. I based my comic book on a story I had written earlier in the week, and found myself surprised at how many 'writing skills' I relied on in order to tell a primarily visual story. My hours spent in ComicLife reminded me that I need not always use pencil and paper (or word processing) in order to encourage my students to improve and refine their writing skills. Indeed, despite this being a digital project, I still spent quite a bit of mental energy on plot development, pacing, tone, organization, and language. I'm already thinking about digital writing assignments I can use this fall. I think it will be difficult to move away from traditional writing as the first step, and indeed my ideas thus far use digital storytelling as a companion to more traditional writing. However, during the week at IWT we had great fun mapping out our ideas with storyboards (which students can fill out with writing or drawings), and those may be a happy compromise for my hesitancy to jump straight into writing through technology.